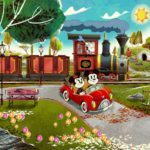 As part of the ongoing celebration of Mickey Mouse’s 90 years, an brand new exhibit is opening later this year in New York City. 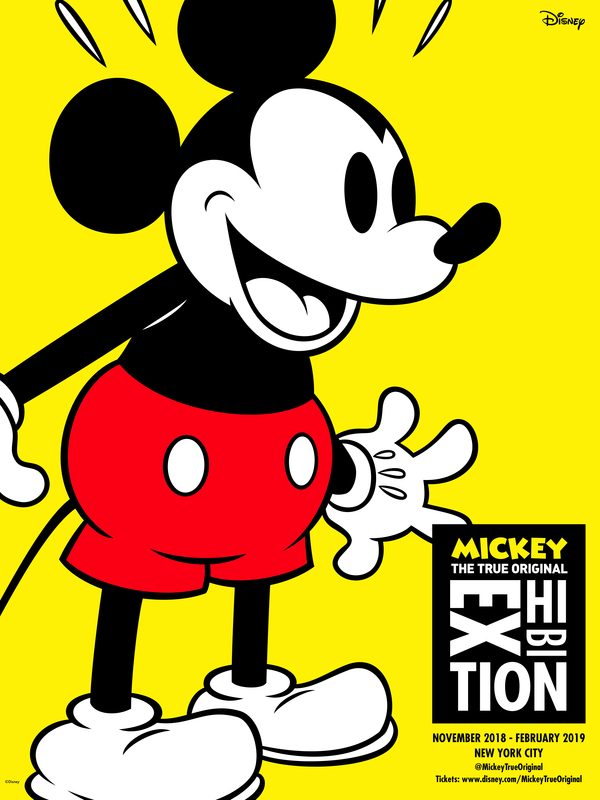 Mickey: The True Original Exhibition will debut on November 8, 2018 and will run through February 10, 2019. Twelve more artists have been confirmed for Mickey: The True Original Exhibition. 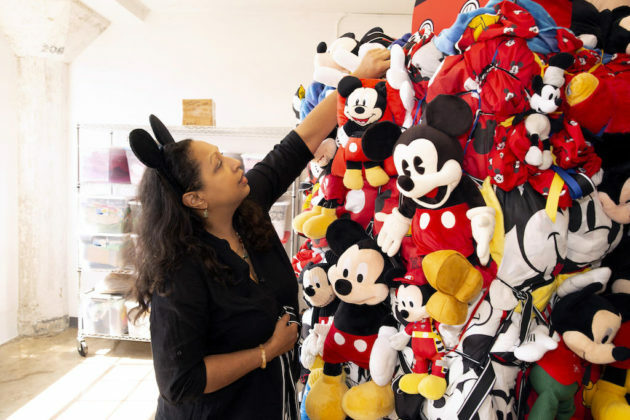 These talented individuals will showcase Mickey Mouse-inspired artwork in a variety of mediums, from weaving crafts and drawings, to crushed glass and photographs. 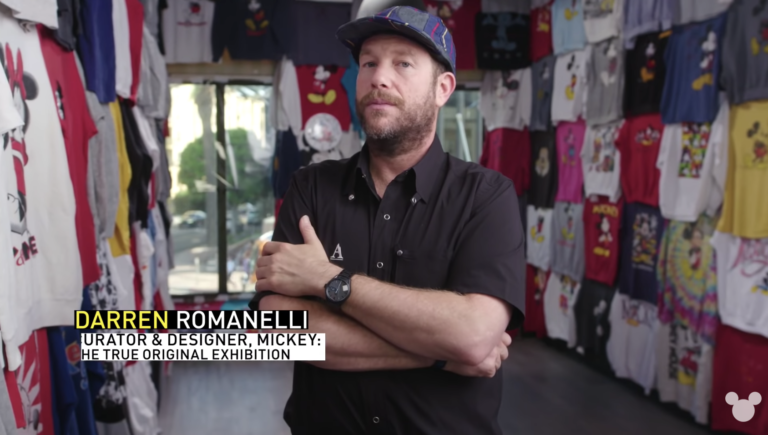 Beginning this fall, Mickey Mouse fans can explore the history of the cultural icon at the Mickey: The True Original Exhibition. Honoring 90 years of magical memories, the new exhibit will highlight Mickey’s “true original” status along with his impact on pop culture and art around the world. 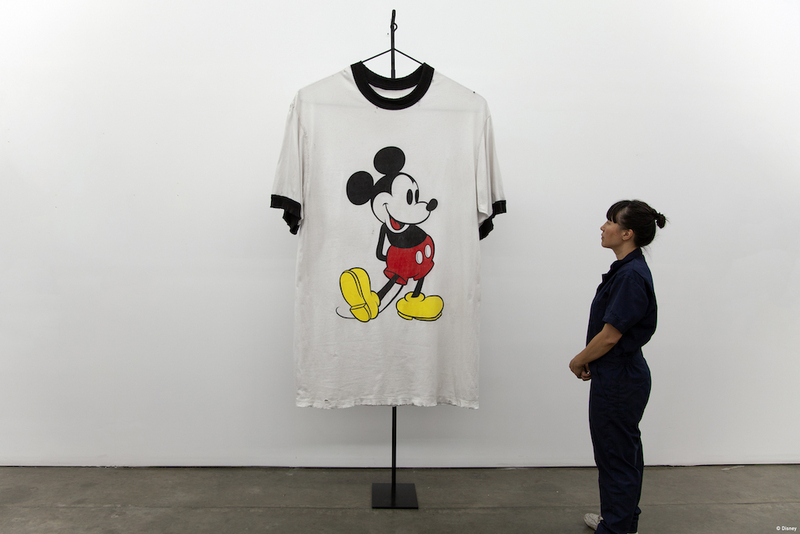 Mickey: The True Original Exhibition will be run from November 8, 2018 – February 10, 2019 at 60 10th Avenue, New York. 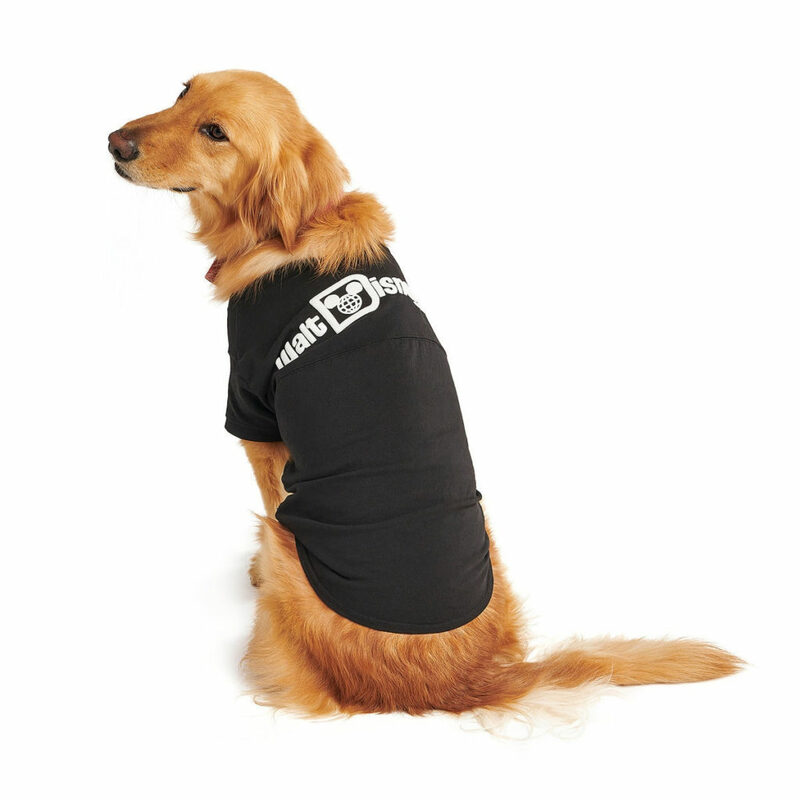 Exhibit hours are Tuesday-Sunday from 10 am to 8 pm. 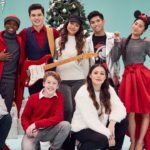 Guests can purchase tickets for $38 per person at Disney.com/MickeyTrueOriginal. From his beginning in black and white in Steamboat Willie to the technicolor world of more than 100 cartoon shorts, exhibition guests will step into an unforgettable journey of Mickey moments reimagined. 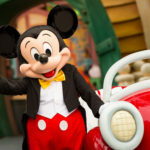 The experience will captivate the senses to surprise and delight guests, evoking the inspiration, creativity, and true original spirit of Mickey Mouse. For more details on the exhibition plus behind-the-scenes content, visit Disney.com/MickeyTrueOriginal and follow @MickeyTrueOriginal on Instagram with #MickeyTrueOriginal. 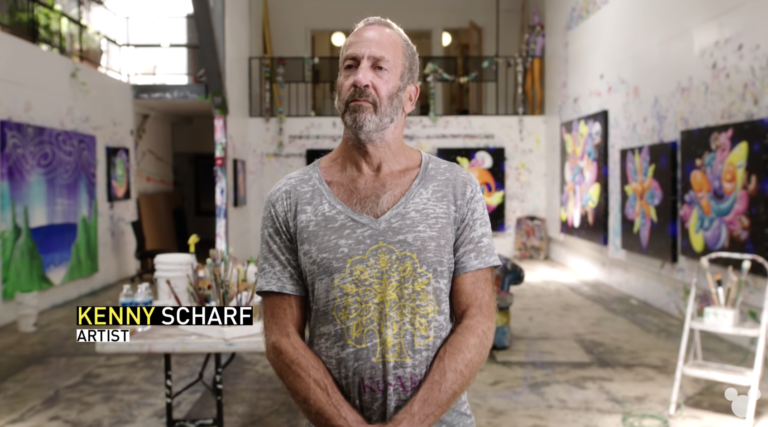 Kenny Scharf – Scharf rose to prominence in the early 1980s as a New York street artist and muralist. 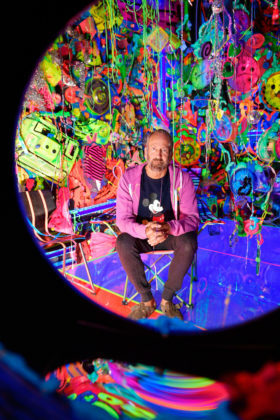 His interdisciplinary practice consisted of design, sculpture, installations, performance and video as well as painting. From now until September 1, Kenny’s installation will be on display at the Minnesota Street Project, located at 1275 Minnesota St in San Francisco. 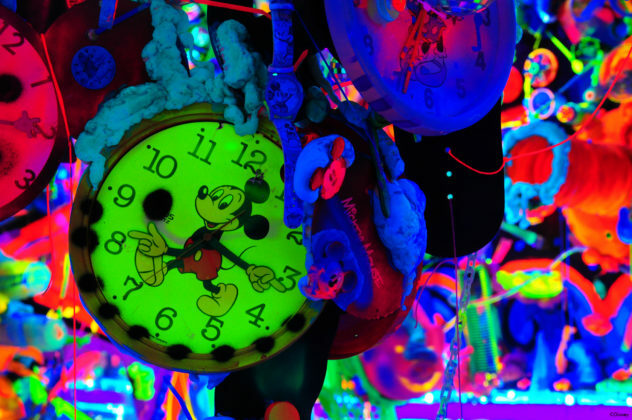 Inspired by one of Disney’s first licensed products, the Mickey Mouse watch, this Cosmic Cavern is an immersive, day-glo, fluorescent black light world. 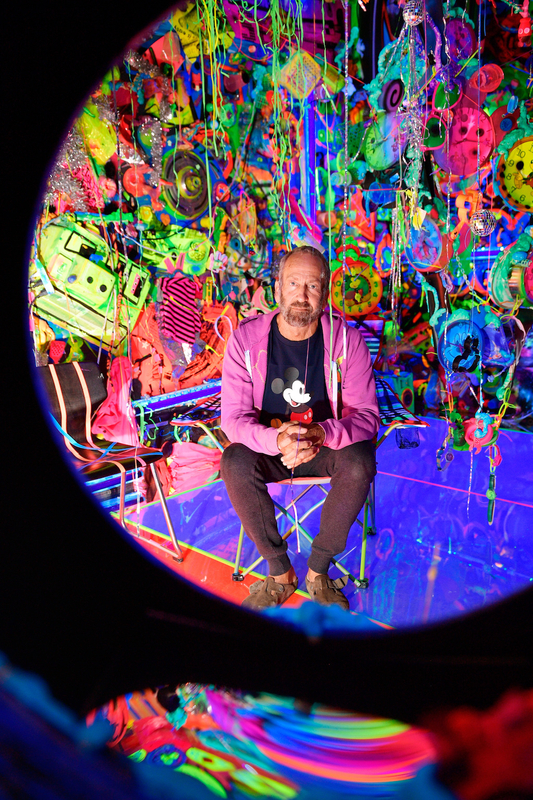 Kenny Scharf’s work is a surreal journey into his personal connection with the character and the timelessness of both Scharf and Mickey’s contributions to visual culture. 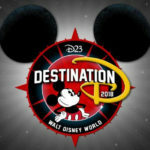 Fans at home can experience a 360° tour of the installation at Disney.com/MickeyTrueOriginal. 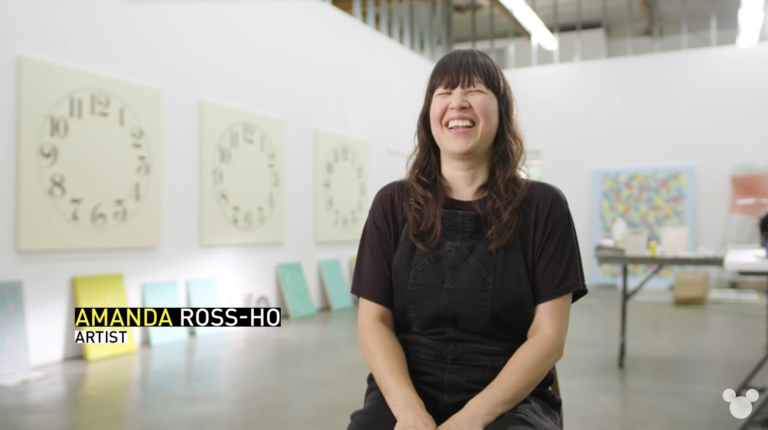 Amanda Ross-Ho – Ross-Ho is a Los Angeles-based artist who has exhibited widely, both nationally and internationally including solo exhibitions at Cherry and Martin and The Museum of Contemporary Art Los Angeles. She has presented large-scale commissioned public work at The Museum of Contemporary Art in Chicago, City Hall Park New York City and the Parcours Sector of Art Basel Switzerland. She will create a large-than-life classic Mickey tee to be on display during Art Expo in Chicago in September. 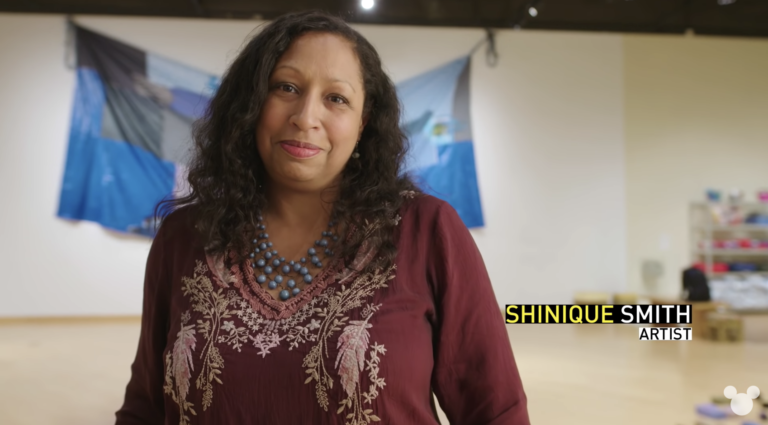 Shinique Smith – Known for her monumental sculptural works of bundled fabric and clothing, and her exuberant calligraphic collaged paintings, Smith has been featured in exhibitions and collections of prestigious venues such as Brooklyn Museum, Denver Art Museum, LACMA, MFA Boston, The Frist Center, Kemper Museum and The Whitney Museum among others. Shinique’s installation will honor the impact of the Mickey Mouse plush through decades and will be on display in Los Angeles in October.